Quick Info: Colorful plastic tube necklaces with built in Fiber Optic lights throughout. 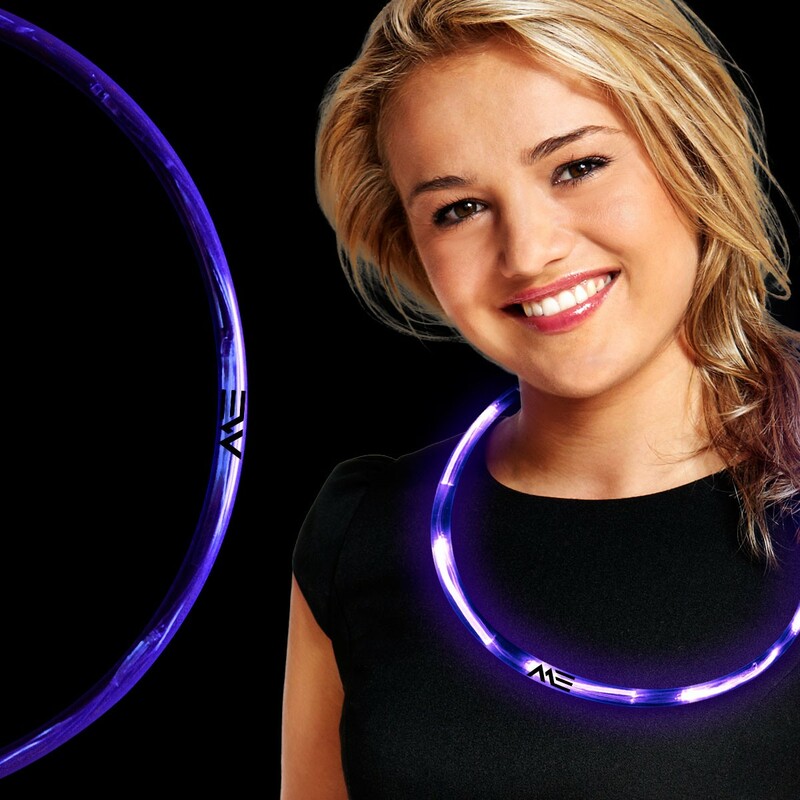 Our LED Necklaces look great on and off! 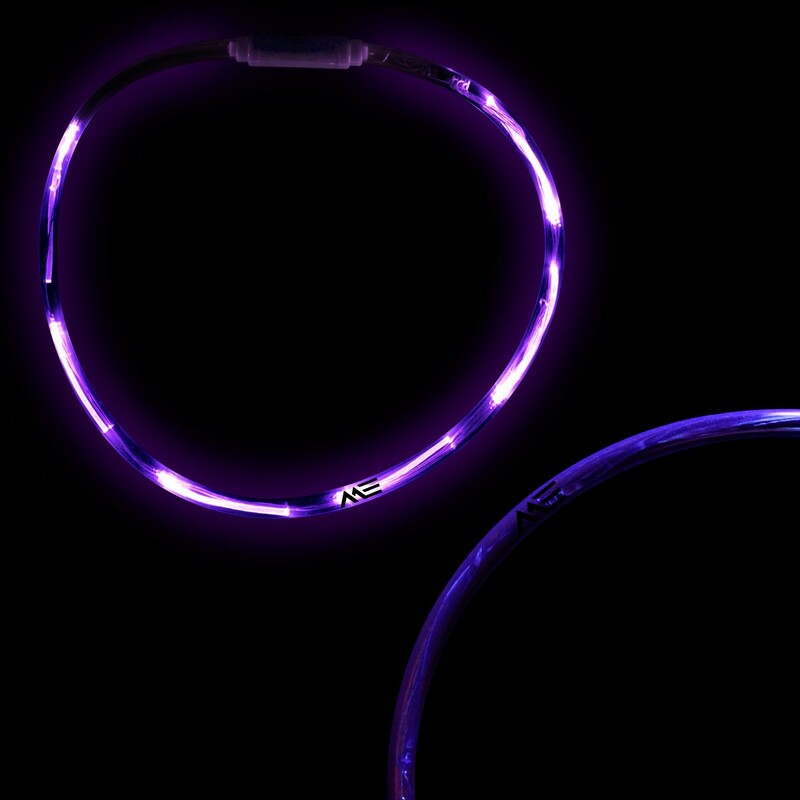 Bright fiber optics are featured throughout this 27 inch flashing necklace enclosed in a brightly colored plastic tube! Hook them together to create any length you want! Promote your company name in full color day or night! With a click of the on/off button you can choose from 5 fabulous flashing light functions. 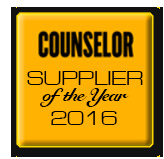 Above pricing includes a 1 color imprint in 1 location. For all imprinting add a Set-up fee of $55 (v). We may offer additional locations and up to 4 spot colors, PMS matches acceptable @ $14 (v) per color. For each additional location and for each additional spot color add a Set-up fee of $55 (v) and a running charge of $.25 (v) per color, per location. Repeat set up fees apply. Call for details.Imprint Minimum is 192 pcs. 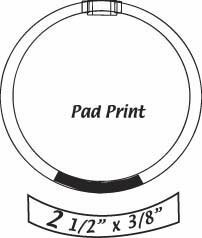 Imprint Method: Pad Print Only. Production Time: 5-10 business days after receipt of artwork and approval.